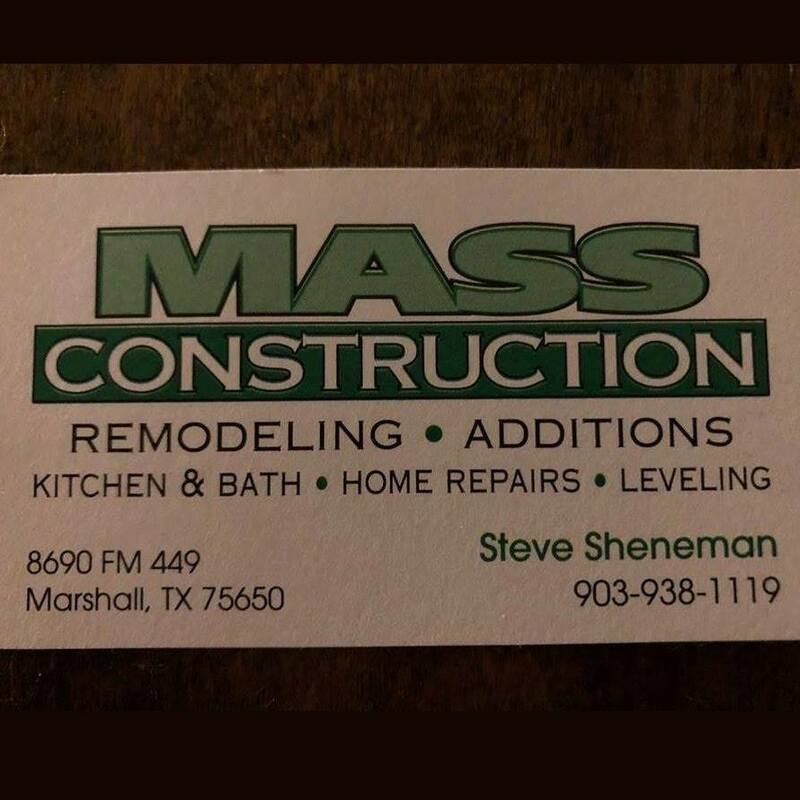 We are a company that provides General Contractor services in the Hallsville, TX area and surrounding communities. We are a top rated home remodeling service provider. We have an extensive background in providing thorough home remodeling project planning, total quality management and above all, teamwork with our clients. With this knowledge base, we achieve the safe and successful completion of our construction projects. We've also done tornado shelters and underground bunkers, feel free to check them out in the gallery!